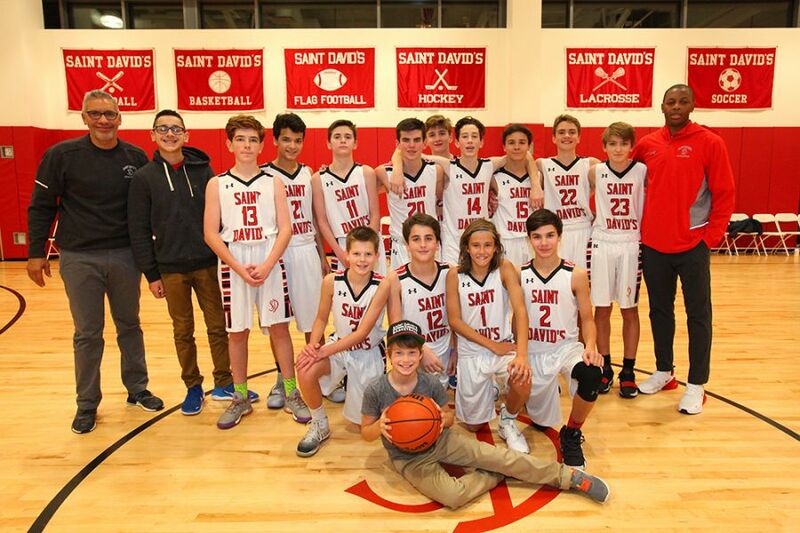 Red Team's first basketball game of the season in the new Price Family Gymnasium was an exciting event, ending with the Dragons' 56-42 win. For more on the game, see the Headmaster's Blog. Saint David's pre-primary boys invited their grandparents and special friends to a holiday performance and sing-along. Mr. Donnelly’s third graders put on their inventor caps and worked in groups with littleBits to design and build electronic objects of their choice. Thank you to all of the parent volunteers who've led committees and spearheaded so many initiatives this fall in support of the school community and mission. Sixth Grade volunteers in the Headmaster's Community Club make regular after school visits to Cardinal Cooke Health Care Center.